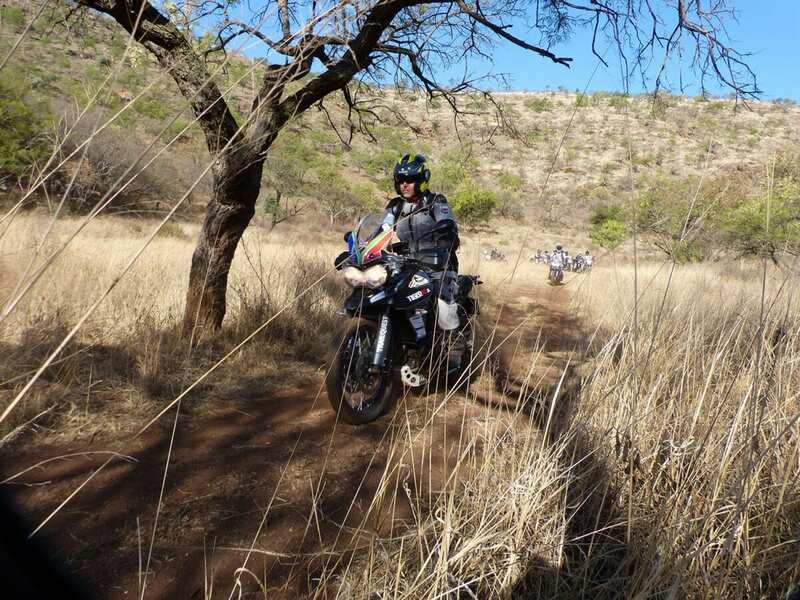 MSL’s deputy editor Bruce Wilson has joined Trailquest and 11 other adventurers who’ll be crossing South Africa on Triumph’s Tiger 800. Each day we’ll follow their story as they make their way 2000 miles from Johannesburg to Cape Town, ticking off some of the best routes and trails the nation has to offer. “So, who can point out on this map where we are”? The tour guide’s question raised a good point. There was nothing about the dusty, mountainous terrain that even hinted at our location. We were deep in the land the South African’s call the ‘bush’, surrounded by heckling wildlife and devoid of any inclination of knowing where the hell we were. Phone signals had gone long ago, along with fresh drinking water, electricity and general signs of civilisation. We were in the wilderness… and life felt fantastic. Just several hours earlier we’d touched down at Johannesburg after a sleepless night flight, which was made all the more painful by a two hour stint in customs. But nothing could blunt the excitement of this exhausted group of adventurers, who were now being ferried to a local bike dealership, where a fleet of identically kitted Tiger 800s stood waiting. 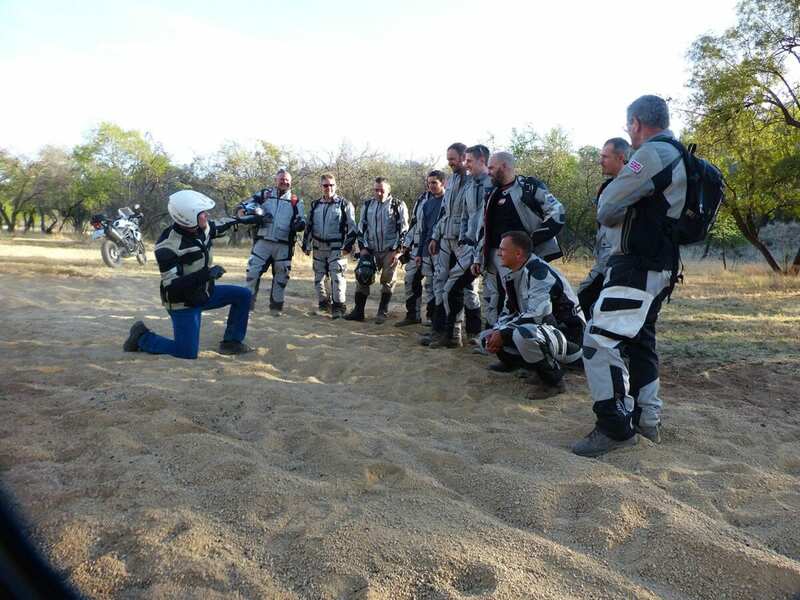 It was an occasion which had taken over a year to plan and would see a team of 12 riders complete 2000 miles of SA’s finest dirt trails and roads, before winding up nine days later in Cape Town. 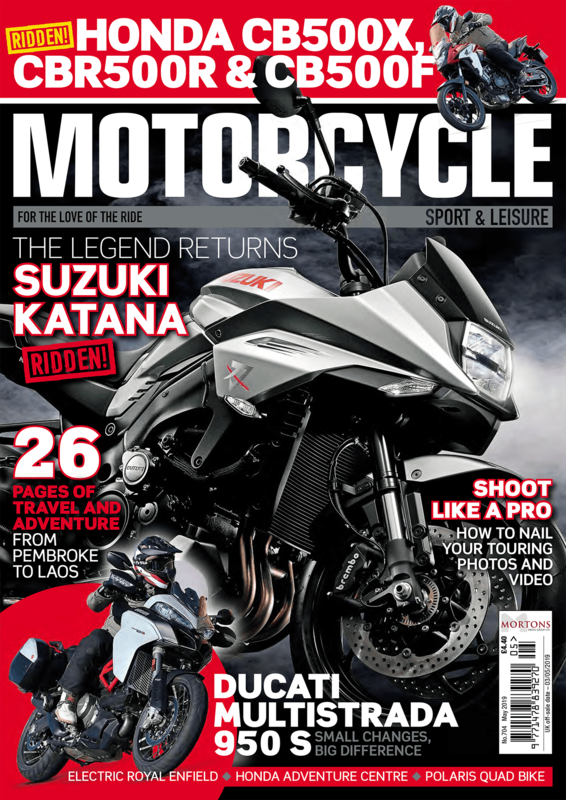 It had been sold as the motorcycling adventure of a lifetime, and it felt to be delivering from the off as we headed out of the city on winding rural carriageways, before reaching a cracked and dusty dirt trail which carried the look of a weathered, old elephant’s skin. The land we were riding was called Leeuwenkloof (Lion’s gorge), and it was part of a 750-acre family owned conservation area. Enormous, varied and miles from anywhere, it was the perfect place for our group to become accustom with our Tiger’s off-road potential. 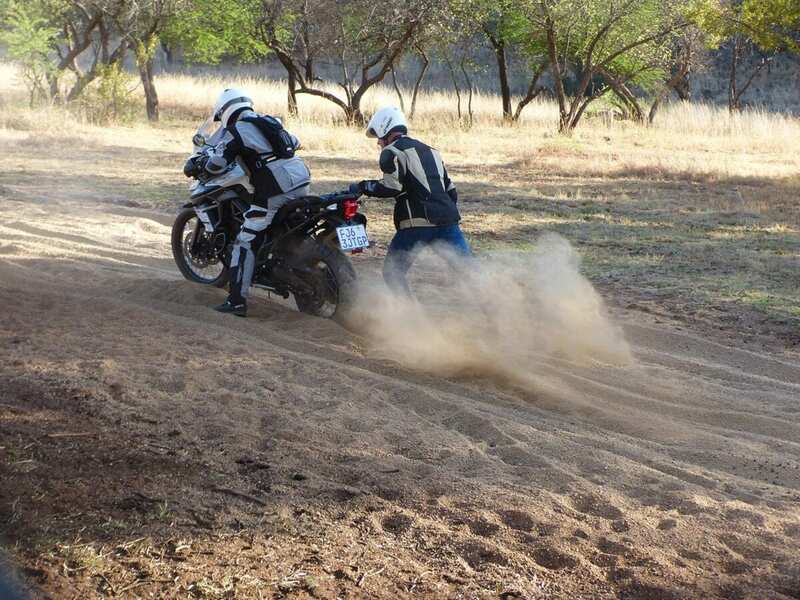 The Trailquest organised expedition was being supported by local adventure training specialist Andre Visser of iRide, who headed us out over consistently changing terrain, with deep sand and mud being plentiful. The going was tough, but the smiles were relentless as the entirety of our group learned the hard way what it would take to tackle the tricky conditions which were set to litter the brunt of our journey. Having laughed off a few crashes, the general feel of the group was buzzing as we made our way back to our night’s tented accommodation, nestled within the scrubby landscape of the conservation area. Bags unpacked, the evening’s entertainment was a gathering around a boma (fire pit), whilst a traditional braii (bbq) cooked the most amazing food. The stars were out, the beers were flowing and thoughts were already turning to the following day’s 360-mile ride. All that stood in the way was a good night’s sleep.